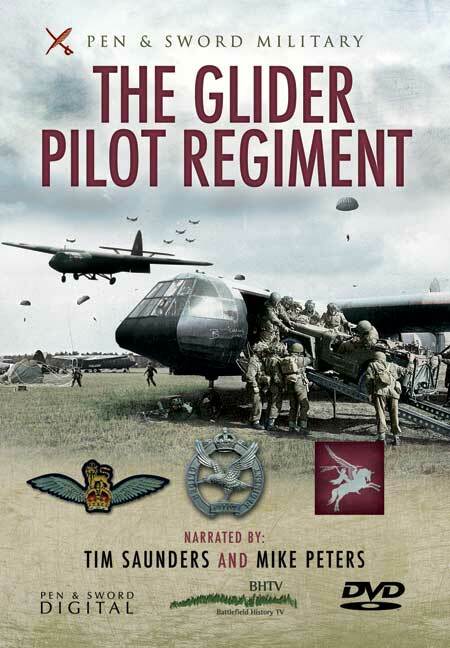 You'll be £12.99 closer to your next £10.00 credit when you purchase The Glider Pilot Regiment DVD. What's this? Selection and training for the Army's Glider Pilot Regiment was both rigorous and thoroughly demanding. GPR veterans recall their experience of training to be members one of the British Army's new elite regiments. Once they had survived the initial toughening up, it was onto elementary fixed wing flying with the RAF and then on to gliding in a variety of aircraft including the Horsa Glider. Using a exact full scale replica of the Horsa glider built at RAF Shawbury, the team gain an insight into the construction, size and flying characteristics of this iconic airplane. Veterans explain how the aircraft handled and the controls they used in their five mile glide from six thousand feet. The operations of the Glider Pilot Regiment are covered from the first small scale attempt to destroy the German Heavy Water plant in Norway through to the near disastrous first major commitment at night to the invasion of Sicily in July 1943. After the war the GPR fought as infantry alongside 6th Airborne Division in Palestine but the helicopter was now on the scene and with gliding into battle a thing of the past the Regiment was disbanded after a short but illustrious history. But their spirit and the achievements live on in today's Army Air Corps. All are interspersed with interviews with veteran glider crews who offer very real insight into the skills and terrors of using these flimsy craft. Two ‘extra’s’ and films explaining in detail two of the most important gliders used by the Allies, the Horsa and the Waco. They use two rare examples being restored to commemorate the assault glider troops. These are outstanding complements to the narrative sections and reveal hidden details. This is a superbly put together presentation, and the use of original maps – rather than reconstructions – is particularly useful. Firmly recommended. 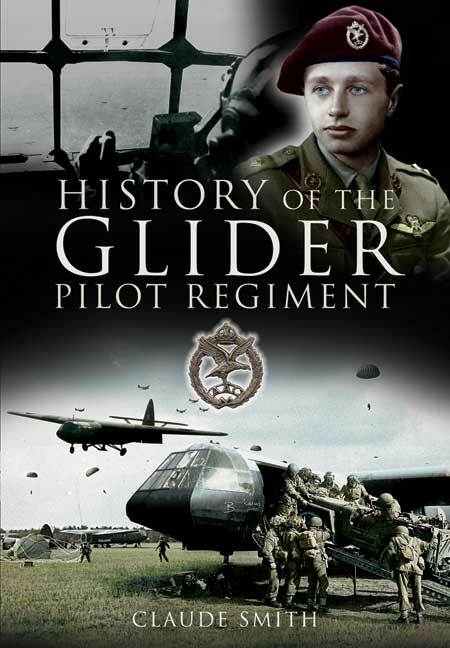 A quite magnificent account of the history of the Glider Pilot Regiment, beginning with its conception and the training of its personnel, then operations in Sicily, Normandy, Arnhem, the Rhine Crossing, the Far East, and ending with its disbandment after so short a life. Interviews with veterans and an authoritative narrative make for a most informative documentary which is far above the level of what one might expect from television. Highly recommended to anyone with an interest in airborne warfare.